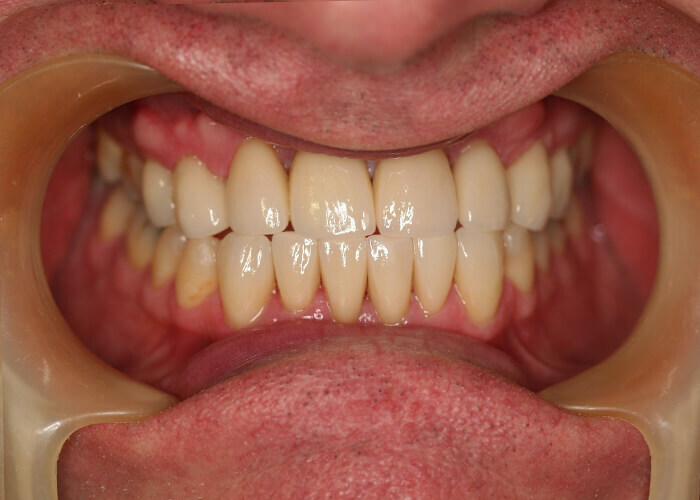 Mr S came to us very unhappy with the appearance of his teeth. He told us he has not felt comfortable smiling for a long time. 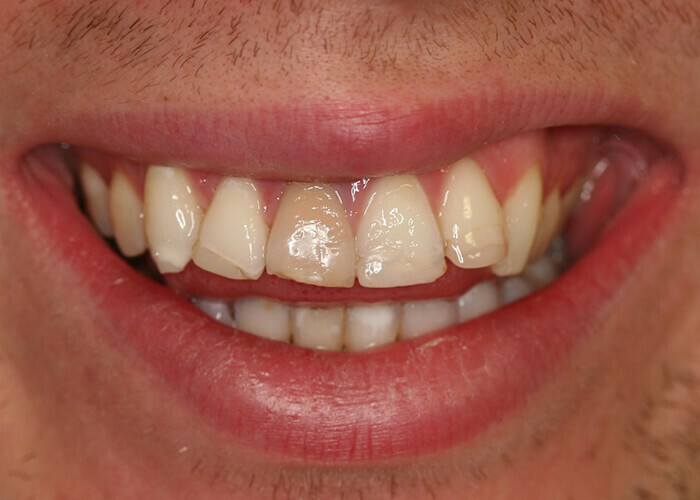 After his examination where we discussed the different options available, careful planning and a Diagnostic wax up of the new veneers, we could show Mr S what the result would look like before any treatment took place. 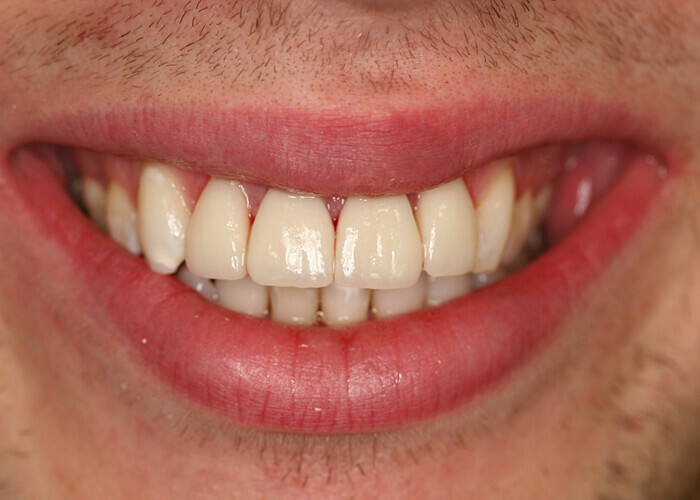 Finally deciding to do a combination of crowns and veneers on both upper and lower teeth to give him this amazing smile he deserves and can be proud of. 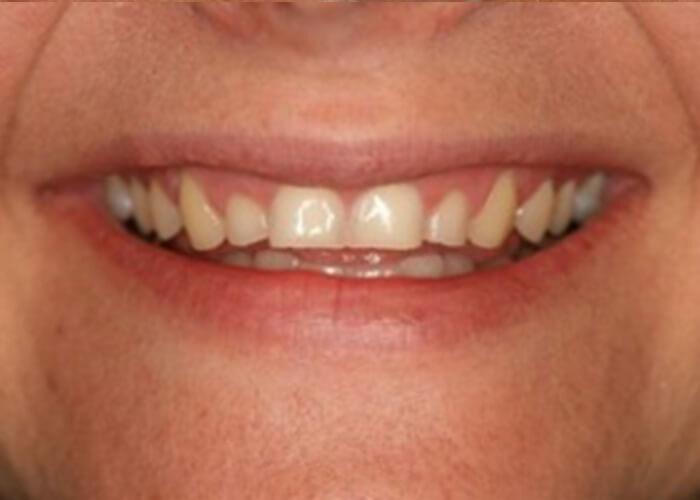 After suffering from an accident Mr M came to us unhappy with the appearance of his teeth. 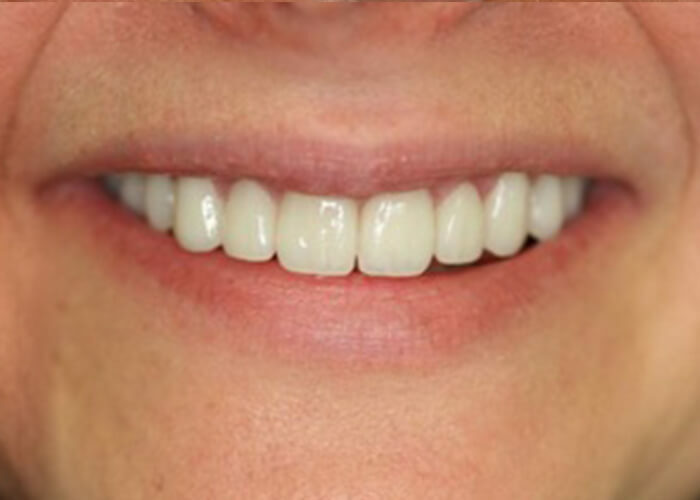 One in particular had discoloured and needed root canal treatment in order to save it. 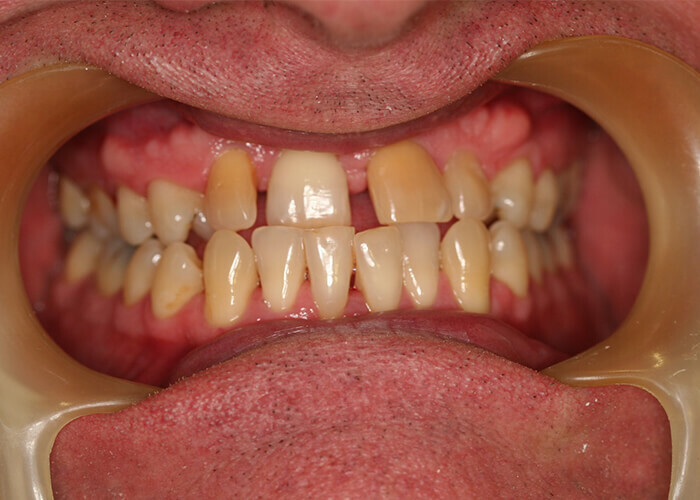 Some of the teeth were damaged and the best option was to place porcelain veneers to put them back into a better position and cosmetically improve the shape and colour of his teeth. 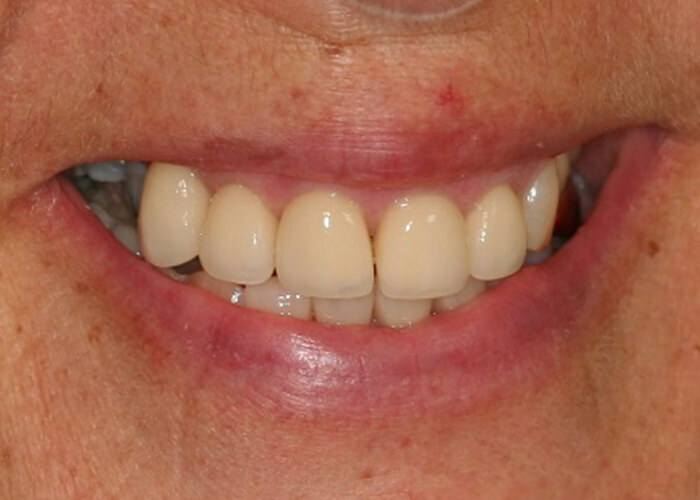 Miss F had gained quite a few chips over the years on her upper and lower front teeth. Concerned that more would keep chipping off, we suggested a restorative solution to help prevent any more teeth breaking. 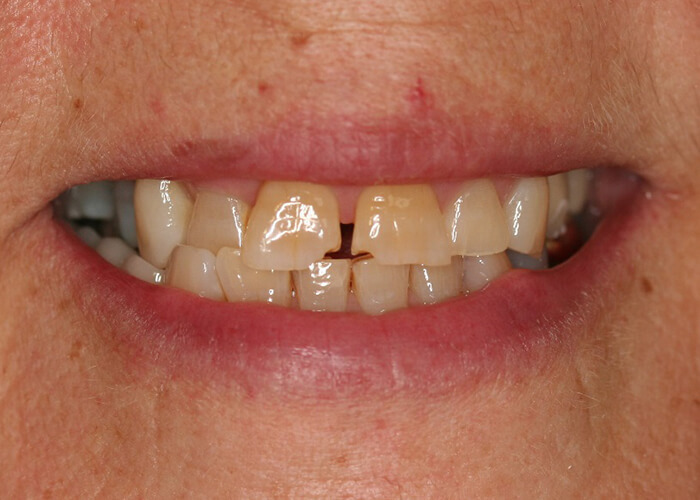 We crowned both upper and lower front teeth protecting them from any further damage. Miss F was keen to keep her small gap which we loved as it is part of her character. We're always looking for dentists, nurses and support staff who share our commitment to patient-centric care with no compromises. Want to join the team that's creating the best patient experience in the South East? Please email your CV and a cover letter to reception@portmoredental.co.uk.